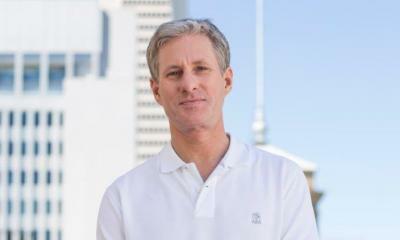 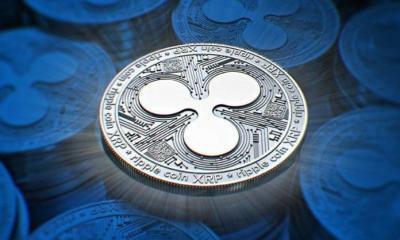 Ripple provides the opportunity for us to stay – this is the statement by CEO of International payments specialist, MercuryFX Ltd. 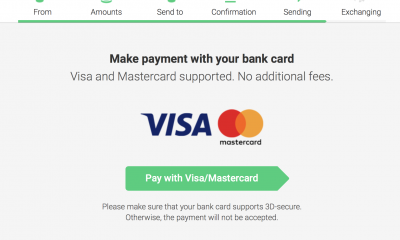 The firm is already an xRapid user and has been successfully using it to transfer the massive amounts of capital. 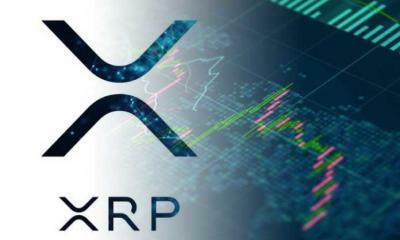 Moreover, the firm has shared a tweet on its official social account by mentioning the remark of their CEO on xRapid. 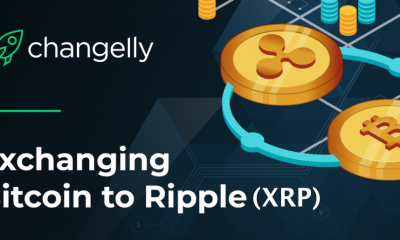 xRapid, a product of Ripple is a liquidity solution for banks. 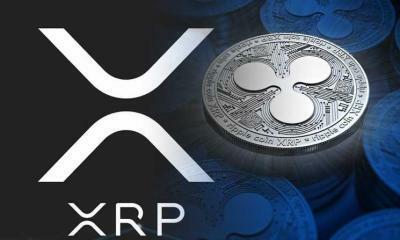 It is integrated with XRP as a mediate currency. 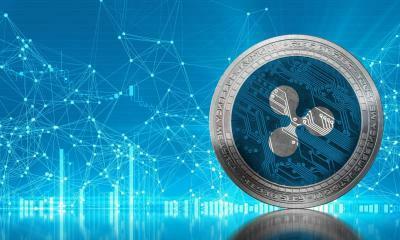 The firm finds Ripple as the most efficient partner in emerging remittance market. 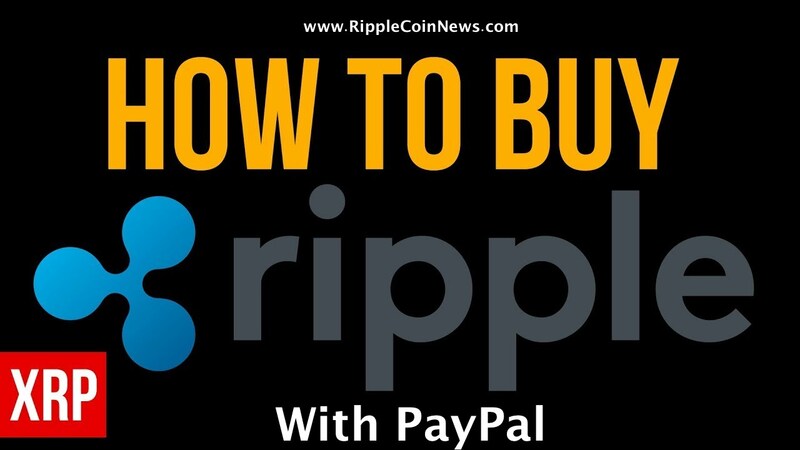 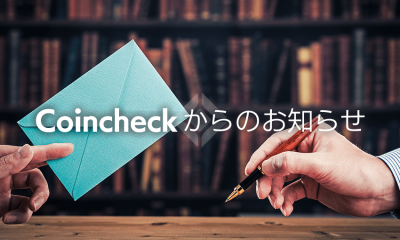 In fact, it has recently made its largest payment using Ripple’s product to transfer substantial amount from the UK to Mexico. 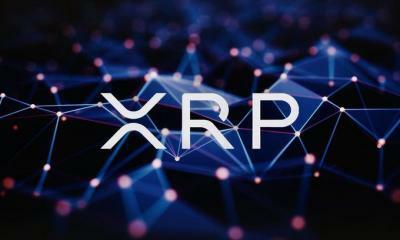 It does through XRP at the core. 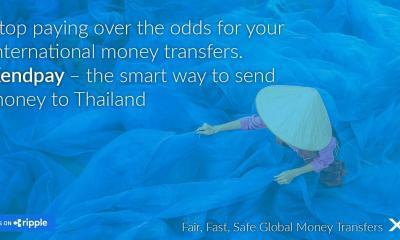 Founded in London, Mercury FX offers cross-border payment service to wide-variety of clients since 2007. 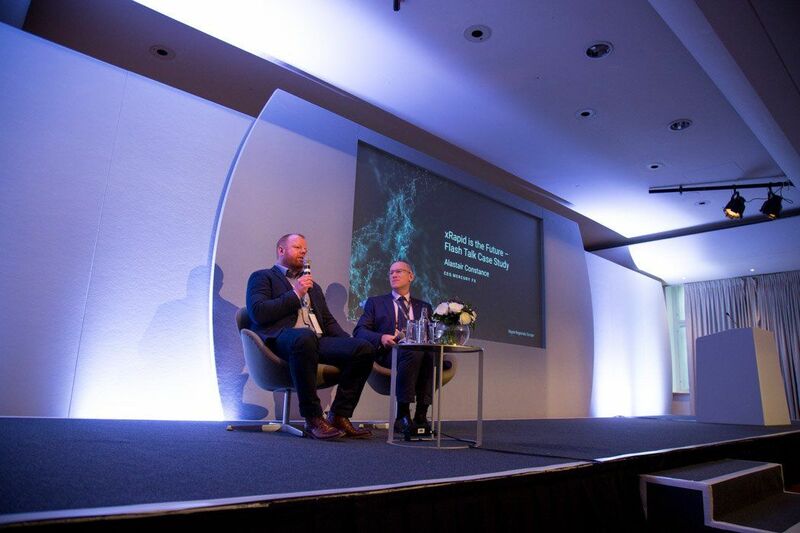 The very first announcement on the partnership between Mercury FX and Ripple has come into sight during Ripple’s Swell conference in late 2018. 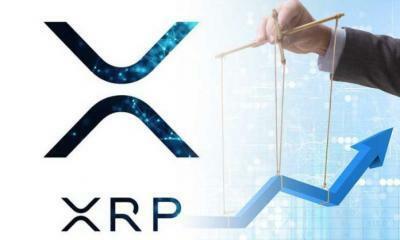 Moreover, there are many firms looking XRP as the potential crypto approach in the current market – specifically in the payment industry to make it transparent, certain and real-time. 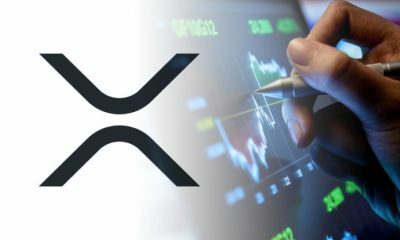 In fact, XRP’s second position on the graph of coinmarketcap raised the eyebrows of many firms and created yet another reason to employ XRP. 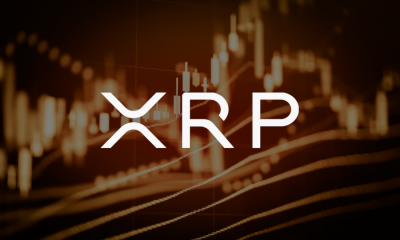 To note, the press time notes XRP’s average market cap as $11,975,172,659, slightly dipping with 2.59 percent over the past 24hrs. 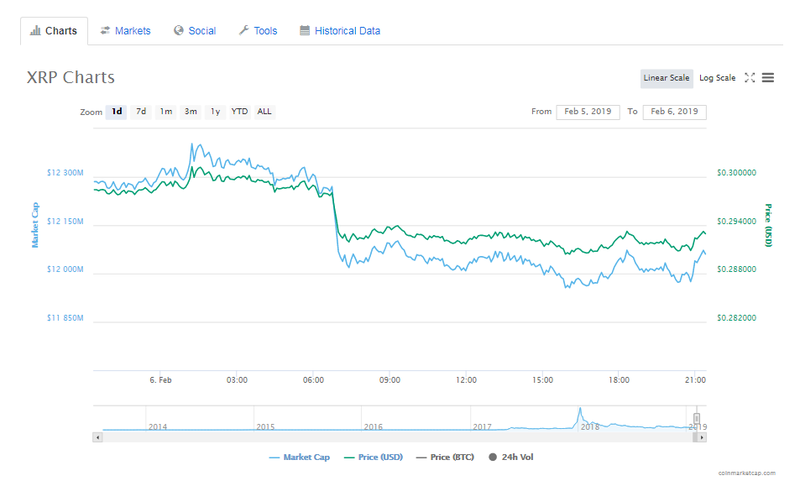 Notably, it is now trading at the value of $0.29, according to the data from coinmarketcap.